Palestinian President Abbas’ announced intention to join the Universal Postal Union could force the U.S. to pull out of the body, except that it has already served notice a month ago. 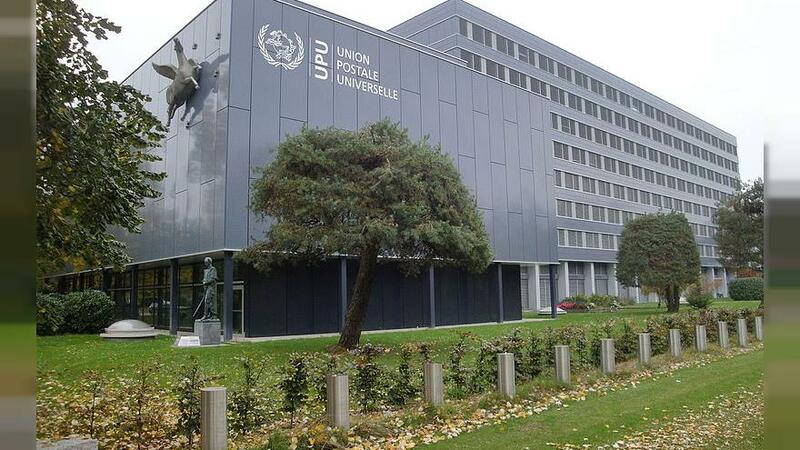 However, the UPU’s Hussein struck a more proactive tone the next week when he stated in an interview that the UPU commissioned a report on reforming rates and expressed optimism that a negotiated agreement could be reached by April 2019. “Whether the UPU can reach an agreement that will satisfy the Trump administration will depend on how China and other UPU member states benefiting from the current system approach these negotiations,” writes the Lawfare blog. Some in Congress praised the notice of pull-out as “a critical victory for American businesses who have faced a non-competitive postal market due to postal subsidies paid on behalf of foreign merchants.” Others in the U.S. warned it would undermine postal standards.